Our panel of providers are fellowship trained in their areas of medical discipline to support the most complex cases. Our credentialed physicians bring a vast amount of combined experience to appropriately address whole body impairment and permanent work restrictions. We understand the importance of providing objective and quality reports in a timely fashion to minimize delays in the claims process. Treasure State Occupational Health independent medical examinations are performed by credentialed physicians with the expertise and know-how to perform an IME resulting in a quality, objective report that helps resolve claims disputes. TSOH providers are independent consultants who are experts in their areas of medical discipline and are committed to providing the highest quality service to our examinees, clients and consulting sources. We provide objective, well-reasoned medical reports with a quick turnaround time utilizing evidence based principles. In preparation of exams all relevant medical records and imaging are obtained along with questions that need to be addressed. Causation is an important factor in workers’ compensation and personal injury cases. It is critically important to determine if problems are causally related to an injury. We accurately assess causation by applying science and current medical knowledge utilizing the AMA Guides to the Evaluation of Disease and Injury Causation, 2nd Edition, the Bradford Hill Criteria and extensive literature research in making these complex determinations. Causation Analysis Assessments are most helpful done early in the investigational stage of a claim and can be done in the course of a physical examinations or by record review. Record review evaluations are prepared by our physicians in order to provide an informed expert medical opinion about the appropriateness of care, medical necessity and related issues. Evidence based factors will be used to utilized to address issues such as causal relationship, impairment, functionality, restrictions and limitations, treatment recommendations, appropriateness of medical treatment, severity of diagnosis, and other requested issues. TSOH will coordinate Impairment Ratings throughout our multiple clinic locations in Montana. An impairment rating evaluation can be performed in conjunction with an IME exam or as a separate evaluation. 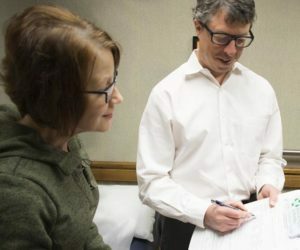 We can also provide paper-based evaluations when a physical exam is not possible that provide an expert opinion as it relates to permanent impairment. Often times these are performed when there is a questions about the validity or accuracy of an existing impairment rating. Our team of physicians have a vast amount of experience and specialized training in providing impairment utilizing the 6th edition of Guides to Permanent Impairment. Our staff is specialty trained in all aspects of the medical consulting arena to provide consistent and efficient processes to streamline scheduling, appointment coordination and report delivery. We are dedicated to providing local, friendly and knowledgeable service. Joseph Erpelding, M.D., grew up in Great Falls, Montana, and has dedicated more than 20 years to private practice in Billings, Montana. In addition to his private practice, he is an independent medical evaluator for Treasure State Occupational Health. He earned his undergraduate degree from the U.S Military Academy, West Point. He is a graduate of the WAMI program at the University of Washington School of Medicine. He completed his surgical internship and residency at the Madigan Army Medical Center. Dr. Erpelding retired from the U.S Army as a Lieutenant Colonel. 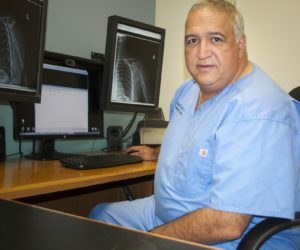 During his 23 years of service he served as the Orthopedic Surgery Residency Program Director, Orthopedic Surgeon for Joint Special Operations Command and remains a member of the U.S Army Flight Surgeon’s Association. Additionally, he is a recipient of the Chairman of the Joint Chiefs of Staff’s Award for Excellence in Military Medicine/Research and the U.S Army Surgeon General’s Award for Excellence in Medicine. Dr Erpelding has served as the Chief of Orthopedic Department at St. Vincent Healthcare in Billings and as President and Executive Director of the Society of Military Orthopaedic Surgeons as well as the Board of Councilors for the American Academy of Orthopedic Surgeons. Albert Olszewski, M.D. was born and raised in Great Falls, MT and attended Carroll College followed by the University of Washington School of Medicine and completed his General Surgery and Orthopedic Residency at Wilford Hall Medical Center in San Antonio, TX. In 1995 he completed a Sports Medicine Fellowship at University of Texas Health Science Center. Post graduate Dr. Olszewski served in the Air Force and held the positions of Flight Surgeon, Chief of Flight, Training Officer, Orthopedic Surgeon for Mobile Surgical Field Team and Teaching Chief of Staff for the Department of Orthopedics at Lackland AFB. Dr. Olszewski has been in private practice as an Orthopedic Surgeon at Flathead Valley Orthopedics for over 20 years. 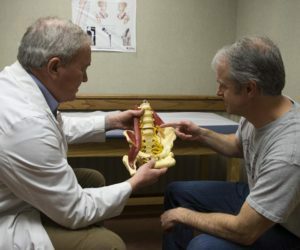 He was a scientific coordinator for the Montana Orthopedic Society and a clinical consultant for Stryker Orthopedics; additionally he has served on the Advisory Board for the Doctors Company. Dr. Olszewski is a healthcare policy expert and advocate. 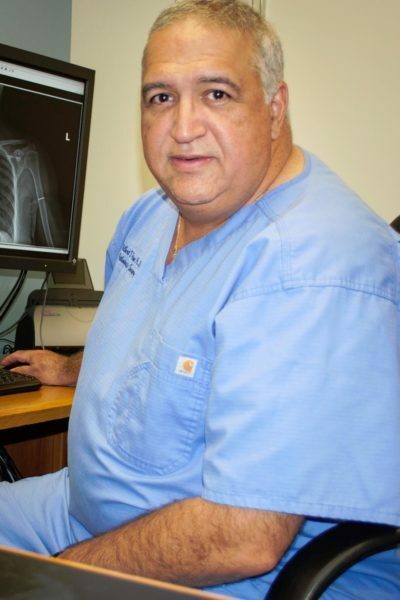 Dr Pino is board certified by the American Board of Orthopedic Surgeons and is a member of The American Medical Association; The Society of Military Surgeons of the United States; the American Academy of Orthopedic Surgeons; the AO Spine North America and the North American Spine Society. 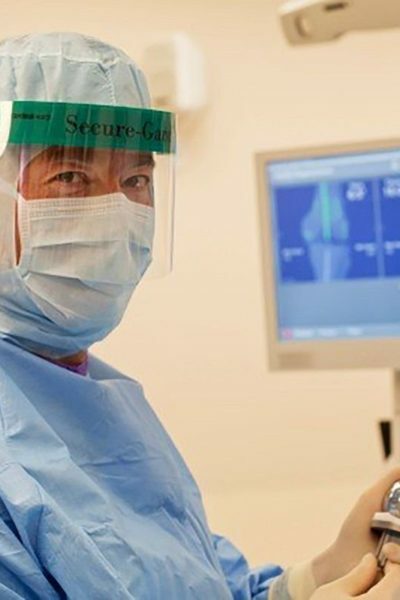 Dr. Pino currently serves as Chief of Orthopedics at the Ed Fraser Memorial Hospital. 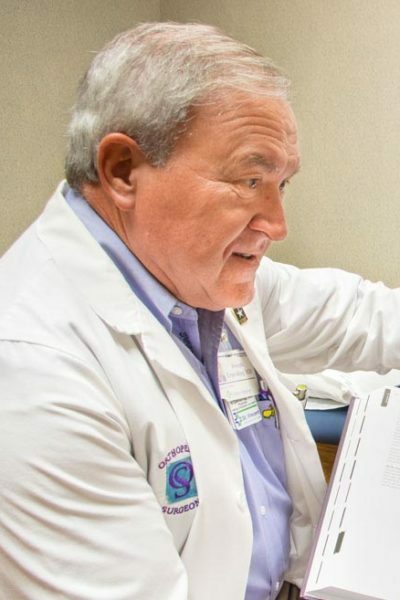 In addition, he has served on several committees including Pharmacy, Medication and Therapeutics, Quality Assurance and Operating Room committees. Royce G. Pyette, M.D., graduated from Montana State University before attending the University of Washington Medical School. He completed specialty training at the University of Utah and Family and Preventive Medicine Program where he served as chief resident. 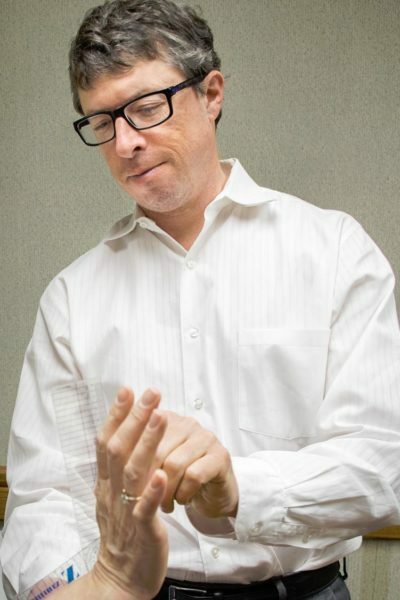 He was employed at Bridger Orthopedic and Sports Medicine in Bozeman, Montana, from 2002-2013 where his practice included Sports Medicine, Orthopedic Surgical Assisting, Spinal Care and Occupational Medicine. 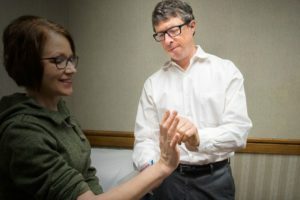 Dr Pyette has been a U.S Ski and Snowboard Team Physician since 2001 and is the Medical Director for an International Mountain Guiding Company. Dr. Pyette’s current medical practice focus is performing Impairment Ratings and Closing Exams. Daniel Rodriguez, M.D., is board certified with the American Board of Psychiatry and Neurology. He graduated from the University of Mississippi School of Medicine and the Louisiana State University School of Medicine Residency Program. He completed his fellowship training at the Department of Neurology, Washington School of Medicine in St Louis, Missouri, in Cerebrovascular Disease. 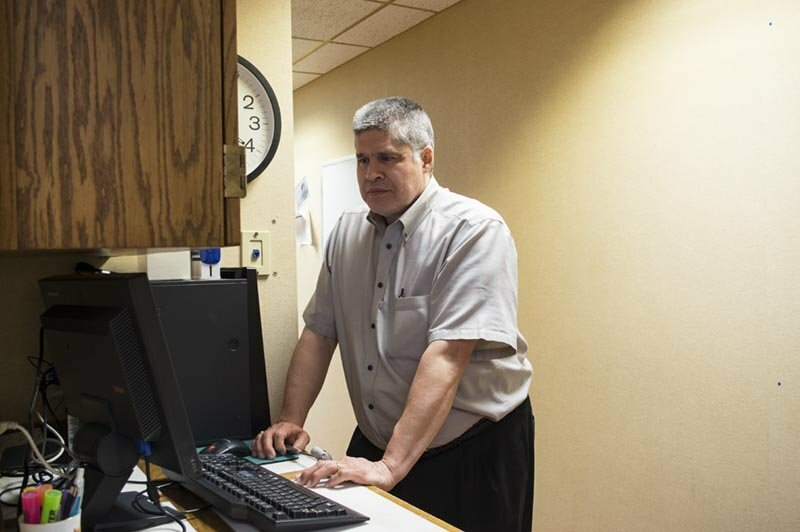 He worked as a staff Neurologist at Billings Clinic and is employed as a Staff Neurologist at the Montana VA Health Care System. 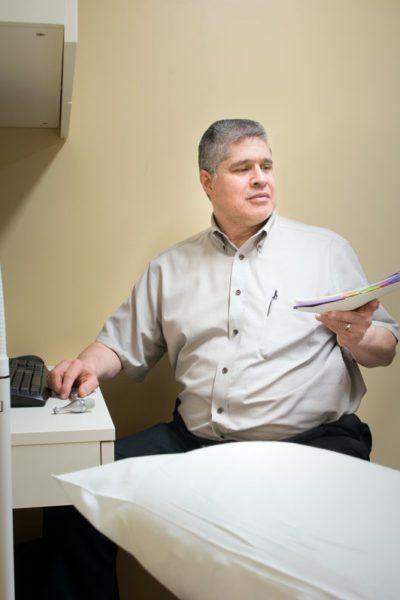 Dr. Rodriguez work as an Independent Consultant with Treasure State Occupational Health includes Independent Medical Exams for all types of Neurology cases including traumatic brain injury, nerve trauma and amputations.